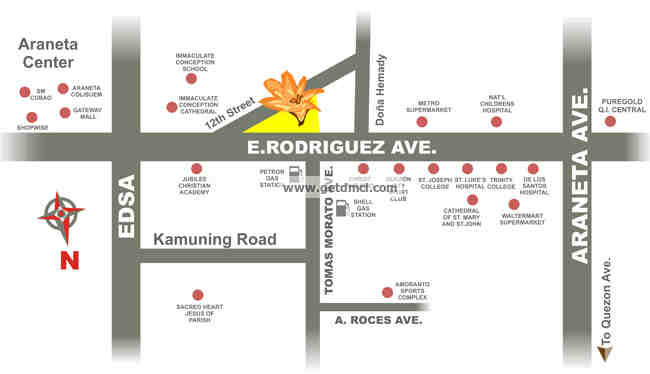 New Manila offers one of the most ideal areas for raising a family in Quezon City. This suburban area has long been known for its peaceful and ideal setup exclusively situated among old trees along wide, accessible roads, and at the same time is near enough to all the convenience city living has to offer. New Manila is a stone’s throw away from lifestyle destinations such as Tomas Morato and Timog, two areas famous for their rich list of gourmet finds. Major commercial establishments such as Tomas Morato Strip, Ill Terrazo Mall, Trinoma Mall, and Gateway mall are also within reach. Medical and educational institutions like St. Luke’s Medical Center and Capitol Medical Center are just a few blocks away, and access to major thoroughfares make travelling around the Metro easy. Top educational institutions are also aplenty for families who believe that getting exceptional education is a must. A few within easy reach are La Salle Greenhills, Xavier School, Immaculate Conception Academy, St. Paul College Quezon City and Trinity College. 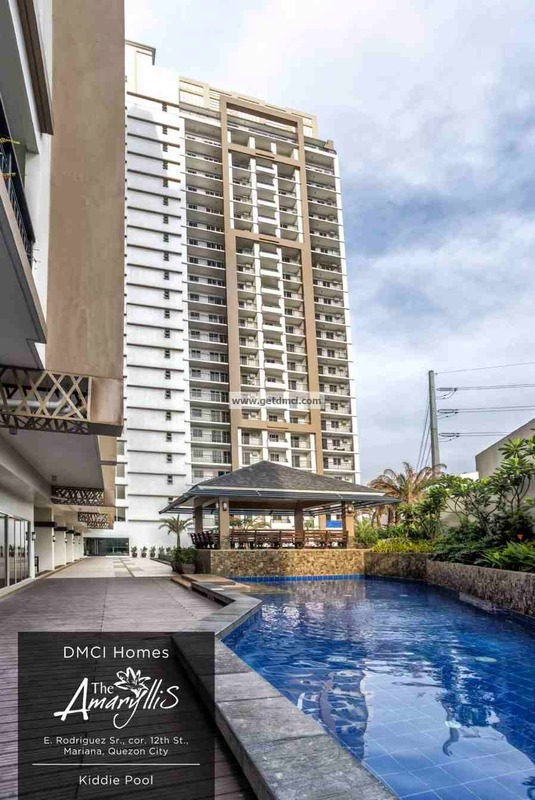 People on the lookout for a permanent address around the area should consider The Amaryllis, the latest condominium project of DMCI Homes, which is slowly rising to become a landmark in Quezon City. 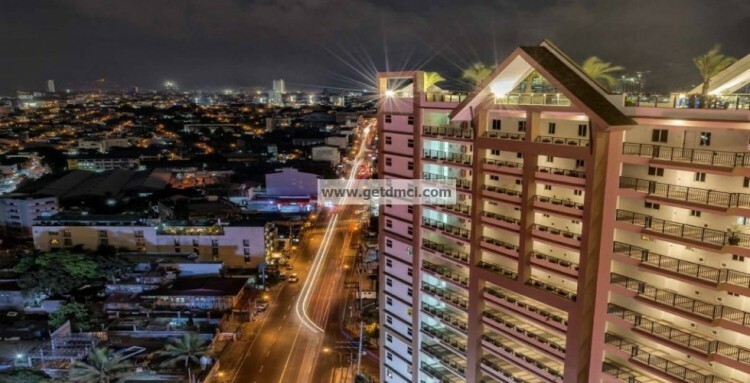 The Amaryllis is a 22-story, single tower modern tropical-themed residential condominium development located along E. Rodriguez Sr. Avenue corner 12th St. New Manila. It is another development characterized by prime location, efficiently designed units, and outstanding resort-inspired amenities that have become signature offerings of DMCI Homes communities. This landmark project caters to urban young couples and starting families in search of a comfortable environment with ample space and eco-friendly living areas. It also appeals to career-oriented executives and upwardly mobile professionals seeking a secure and peaceful home environment within the city. The development will feature well-appointed areas for social, interactive, and leisure activities to complement the refined lifestyle of its residents. The 22-story building also features a grand lobby as well as multi-purpose function hall and a sky lounge for social functions. A fitness gym and a swimming pool complex will also be constructed to complement a healthy lifestyle. Thematic gardens and a sky park with verdant greens will add beauty to the property and harmonize green living to its residents. The Amaryllis will also feature a tree-lined promenade, and central garden atriums. The development is a gated and secured community development that features exclusive amenities and facilities. With 24-hour roving security provided by the Property Management Office and an electrified perimeter fence surrounding the entire community, residents will enjoy living the calm and worry-free lifestyle.